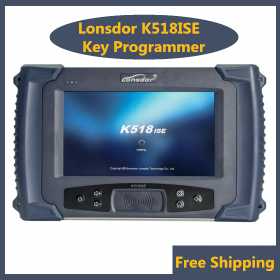 Special vehicles & functions Enable/Disable the key, can not program key; Add key for TOYOTA G chip and H chip but not all keys lost Volvo (S40, S60, S80, XC60, XC90, C30, C70, V40, V60, V70) key programming. 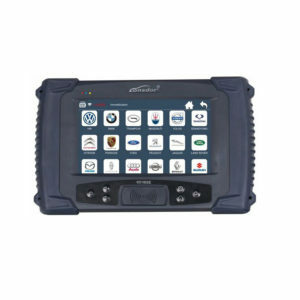 SKP1000 tablet will meets the basic needs on common vehicles IMMO, mileage correction and reset & maintenance. 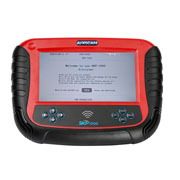 It is the only programmer that comes with special functions among the those tools. 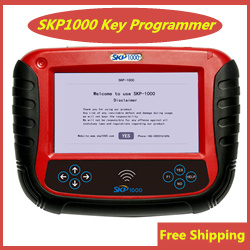 Superobd Skp900 already announce stop production.